Nobody's Fool - Blu-ray Review - ReDVDit! Nobody’s Fool is a 2018 American romantic comedy film that was written and directed by Tyler Perry. 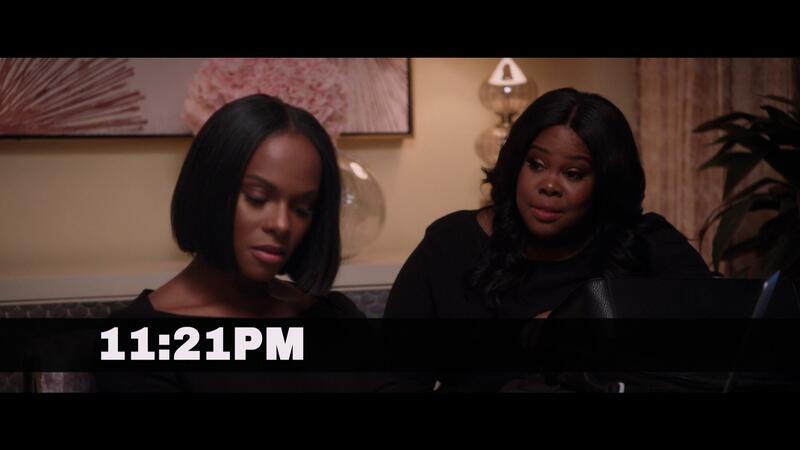 It stars Tiffany Haddish, Tika Sumpter, Omari Hardwick, Mehcad Brooks, Amber Riley, and Whoopi Goldberg, and follows a recently-paroled woman who tries to help her sister with a man that may be cat fishing her. 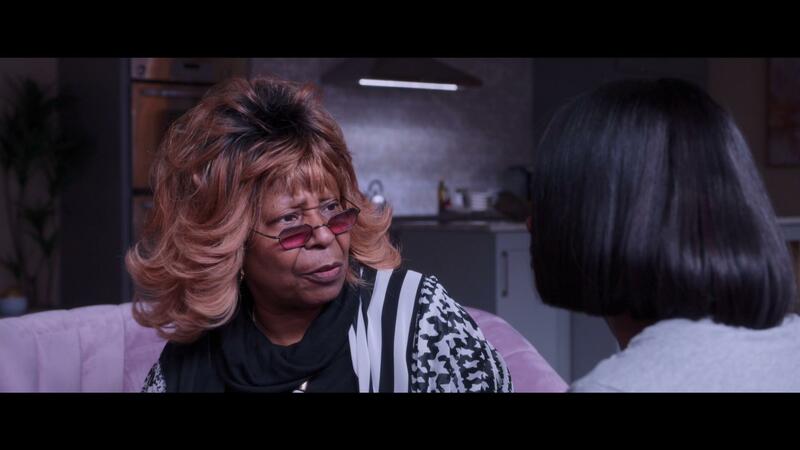 The film marks Tyler Perry’s first R-rated comedy, as well as his first film to not be distributed by Lionsgate Films. Produced by Paramount Players (as the studio’s first film), Tyler Perry Studios, and BET Films, Nobody’s Fool was released in the United States on November 2, 2018, by Paramount Pictures. The film received generally negative reviews from critics, and has grossed over $33 million worldwide. In the United States and Canada, Nobody’s Fool was released alongside The Nutcracker and the Four Realms and Bohemian Rhapsody, and was projected to gross $12-14 million from the 2,468 theaters playing it during opening weekend. It went on to make $4.8 million on its first day, including $600,000 from Thursday night previews. It went on to debut to $14 million, finishing third at the box office, and ranking among the lowest opening weekends of a Perry-directed film. Overall, Nobody’s Fool is a movie that I’m sure many of you won’t particularly care for. 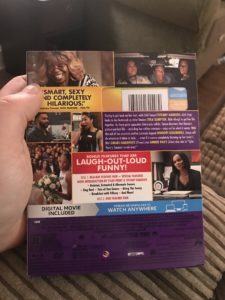 Being that it was Tyler Perry’s first R-rated comedy, I was slightly interested, and I will be honest, the jokes were more than enough to warrant.a few belly laughs from my wife and I. Generally speaking, the storyline still plays out much like any other Perry movie, and the overall premise is extremely predictable and ends very abruptly. But those few moments of laughter made for a good night with the wife as we found that we were able to pay attention more than we have been with his previous movies. The overall visual presentation that comes with the Blu-ray release of Nobody’s Fool is considerably clean and features some of the more beautiful representations of inner-city living. With the various landscapes being the major feature piece of the visuals, and the view of the horizon being some of our favorite pieces of this movie, the overall presentation of the release was clean and exactly what you would expect with a standard Blu-ray release. Unfortunately, with there not being much that stands out from other releases, the overall experience was pretty clean, offered no distortion or issues in seeing what was happening. 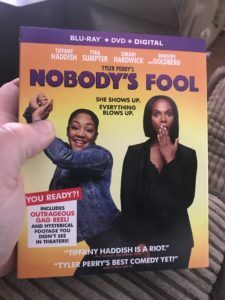 Bundled with an English DTS-HD Master Audio 5.1 mix, the Blu-ray release of Nobody’s Fool offers a clean, and very audible experience that seemingly has a lot of emphasis on the punny and non-punny jokes that Tiffany Haddish throws out there left and right as it progresses onward. The movie as a whole doesn’t really call for much in terms of immersion, but those few ambient sounds as the camera pans the cityscapes were amplified just enough to allow for it to feel like you’re right there. Overall, the dialogue is spoken cleanly and the characters can be heard and understood without the need to increase the volume levels at all. Nobody’s Fool comes packaged in your standard two-disc Blu-ray amaray case. In that case, the standard Blu-ray copy and the standard DVD copy, neither disc featuring any artwork that’s related to the movie outside of the standard release text. There’s a digital copy redemption pamphlet that’s been included for the various streaming platforms and a slipcover that’s been made available during the original pressing of the release that features the same artwork that’s provided on the case. 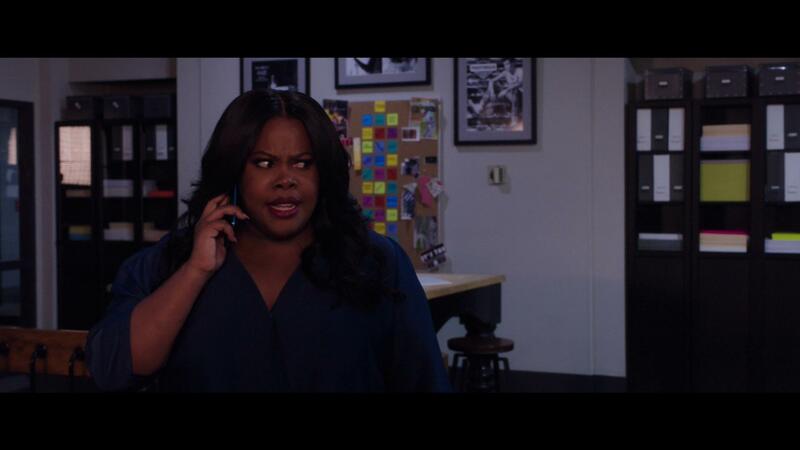 Overall, Nobody’s Fool wasn’t horrible. But, it also wasn’t great by any means. Some of the humor did feel as if it were forced, but generally speaking, there was enough to warrant some good laughs between my wife and I. The video and audio presentation of the Blu-ray release were exactly what I personally had expected with a movie like this, and was right on par with what you would expect with a standard Blu-ray release. The special features, while they offered a nice look at some of the production work, could have included some more character or storyline exploration. If you’re considering this release for your collection, while I’d recommend checking it out if you’re a fan of comedies like this, I’d recommend waiting for it to go on sale. 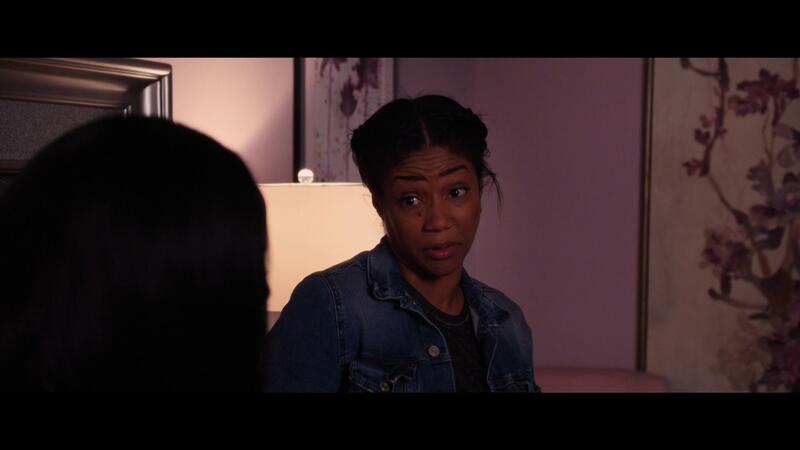 Nobody’s Fool is available on Blu-ray and DVD.